Home/ Dog care/How to cut dogs nails? How to cut dogs nails? 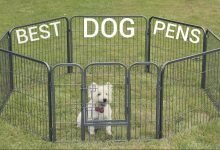 Owning a pet comes with a lot of responsibilities. You have to take care of the little creature, feed them, love them and take care of them. 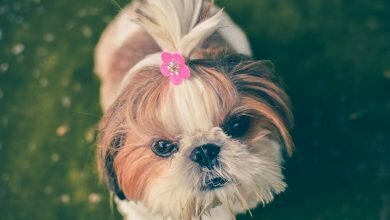 It isn’t enough just to feed your dog and provide it with a place to sleep, you also have to pay attention to grooming and keeping your pet in great condition. If fur trimming isn’t the first necessity for dog grooming, then cutting nails is. 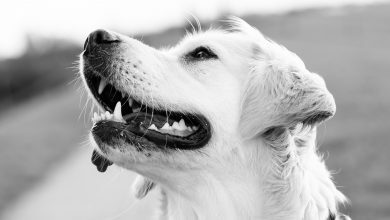 Overgrown nails can cause trauma and pain not only to pets themselves but also to the owners, as they can easily leave scratch marks. 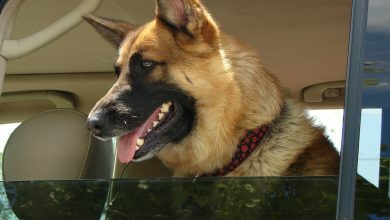 Moreover, overgrown nails can cause different infections, nail braking and a lot of pain for your dog. Therefore, every dog owner should have the knowledge of how to cut dogs nails. Firstly, it is important to choose the correct tools, which are designed for that very purpose. It would be silly to use human nail clippers, or regular scissors to cut dog’s nails. They just wouldn’t be able to get the job done because dog’s nails have completely different structure than human nails. So buy animal nail trimmers. 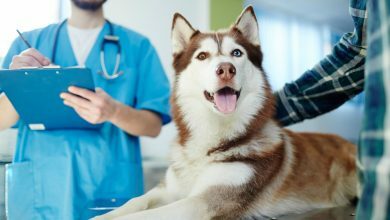 But since there are several types of dog nail clippers to choose from, you should consult your vet or someone qualified to provide you the necessary information as to which clippers will be the best for your doggie. On top of that, you should definitely choose good quality tools, which are sharp and for the correct size dog, as the sizes of dogs, can differ greatly and therefore the grooming tools for various breeds will differ too. And if you decide to use poor quality tools, you can cause harm to your pup’s nails since they can split the nail and cause infections. 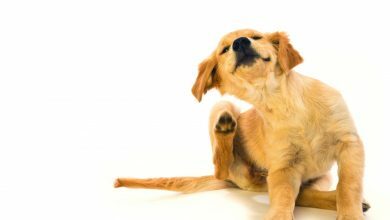 However, if your pet’s nails aren’t too long you can even use nail files or pumice stone to take off a little bit of excess nail and file down the sharp edges. 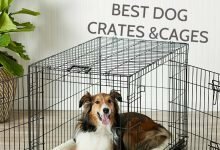 Before you start the process, though, you need to make sure that everything is prepared beforehand as dogs don’t have as much patience as humans and they will not want to remain in one place for long. You need to also prepare treats which can be given to your pet for good behavior and sitting still while you cut your pup’s nails. Now onto how to actually cut dogs nails. Be slow and gentle while doing it. Start by trimming one nail, then another, and don’t forget to reward your pet after each nail. If your pet loses the patience, don’t worry, you can take a break for few hours and get back to it later. All that you really have to remember is to avoid cutting into the quick, which is the pink area within the nail, which has all of the nerves and blood vessels and will be extremely painful if damaged. Accidents happen and they are inevitable, so we have to make sure that we are prepared for them. If you accidentally cut the nail too short, then you can use styptic powder, or any soap to clean the trauma, and wash it under running water to avoid any further infections. If you have made your dog bleed while cutting nails don’t worry, just rinse the paw with soap under running water to avoid the already mentioned infections. And, most importantly, don’t worry about it too much. Your pets are very good at sensing your inner emotions, and if you are too emotional they will become anxious also. Just make sure that the bacteria isn’t going to cause any problems and continue to cut pets nails if they still let you. If not, try it after some time, and prepare extra treats. And lastly, if you have an older dog or one with deformed nails, you might find it difficult to take care of their nails. 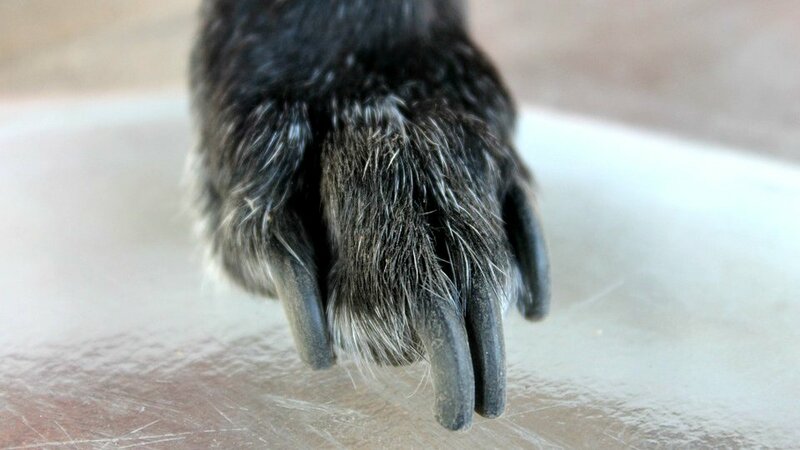 Similarly to humans, dog nails become harder with age, and sometimes they grow back deformed, especially after trauma. If this is the case, then you might want to try giving a bath to your pet first and trimming the nails after. The water and soap will soften the nails, and make the cutting process easier and more enjoyable for the pet. Overall, cutting pets nails is an extremely important process. You have to remember to keep yourself calm and collected while you are cutting your dog’s nails, and not to stress about little mistakes. Animals are very good at sensing human emotions, and if you are stressed out your pet will become stressed as well. And lastly, remember to reward your pet with their favorite treats for their patience, because then your pup will be more likely to allow you to do it again once the nails have grown out.